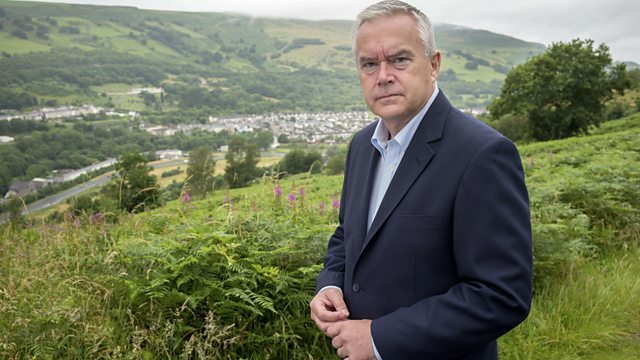 Huw Edwards traces the story of Aberfan's decades-long battle for justice, looking at whether the incident was a terrible accident or a preventable man-made disaster. The Aberfan disaster shocked the world. Immediately, people were demanding to know how and why it had happened. Was it a terrible accident or a preventable man-made tragedy? Within weeks, a tribunal of inquiry began hearing evidence. A cast of actors brings the tribunal to life, the script drawn from the actual evidence presented at the inquiry. Huw Edwards looks back at the testimony given. Should warnings have been heeded? Who was to blame? The publicly owned National Coal Board and the government managed to add insult to injury as they refused the demands of local people to remove the tips from above the village. Finally they gave in, but not without perpetrating another injustice on Aberfan that took decades to remedy.